National Powersport Auctions (NPA), the industry leader for powersport auctions and re-marketing services, has continued to build upon its team by promoting from within. Buffy Huffman recently moved up to general manager in the Atlanta, Georgia, facility. The rest is history as Huffman worked her way through the ranks. 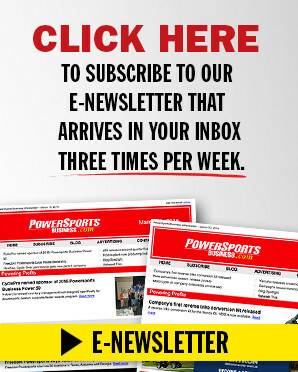 “Since then, I have developed an extensive amount of knowledge and admiration for the powersport industry because of NPA. Over the years, NPA has given me the opportunity to learn many aspects of the business starting with marketing and consignments, and then later being a part of the training and growth for new NPA locations. Here we are 15 years later, and now I have been given the opportunity to fill a new role as GM for the Atlanta facility. “I am beyond excited about this promotion within the company and being a part of the leadership team as NPA continues to grow. To be given this opportunity to be the first female GM means everything to me, and I hope that this will inspire others in knowing that if you are dedicated, hardworking, and passionate about what you do, all things are possible. 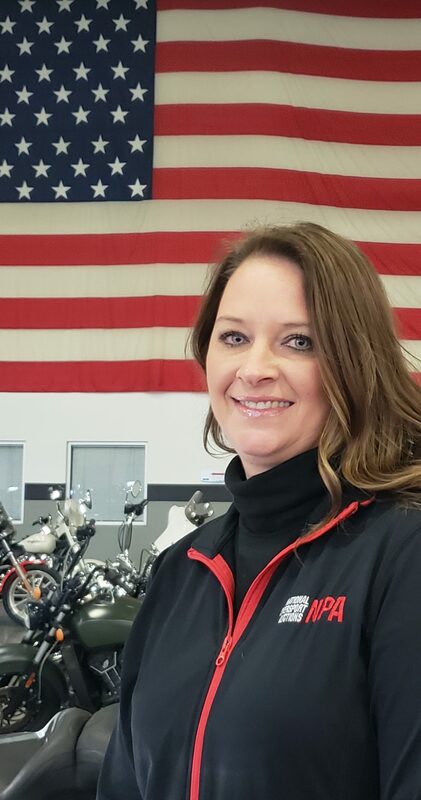 “I have a passion for this company and what we do for the powersport industry, and I couldn’t imagine working with a better team than the one we have here at NPA,” Huffman concluded.